As an owner of a residential property you cannot schedule an appointment with the tenant to "see the condition of their home and how the tenant is taking care of it." 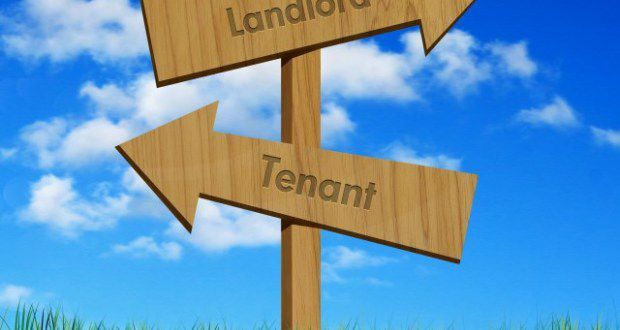 Once a rental property owner has entered into a rental agreement with a resident and has handed over the keys, the resident has the right to quiet enjoyment of their property. It basically turns the residence over to the tenants for the terms of the lease entered into. In certain cases, and only the ones described below, are reasons we can enter your property. To inspect balconies, decks, and other exterior elevated elements to comply with Health & Safety Code Sec.17973, et seq. To periodically inspect any area where the tenant is engaging in personal agriculture to ensure compliance with Civil Code Section 1940.10. To install, repair, test, or maintain carbon monoxide devices required by Health and Safety Code Section 17926.1 (b), pursuant to the authority and requirements of Section 1954 of the Civil Code. Intentional violations of these entry provisions constitute interference with the tenant's quiet enjoyment of the premises. A tenant who prevails in a civil action, including an action in small claims court to enforce his or her rights under this law, is entitled to a civil penalty in an amount not to exceed $2,000 for each violation.